On the second episode of the new season, host Jake Jeffrey chats with Owen Sound Attack forward and Vegas Golden Knights first round pick Nick Suzuki about his draft experiences and his first NHL camp. They also talk about Nick and his younger brother Ryan of the Barrie Colts. Later in the show, he speaks with Kitchener Rangers captain Connor Bunnaman about the bittersweet feeling that comes when a close friend and teammate gets traded, and he talks about an exciting season ahead in Kitchener. Bunnaman signed an Entry Level Contract with the Philadelphia Flyers in the off season. 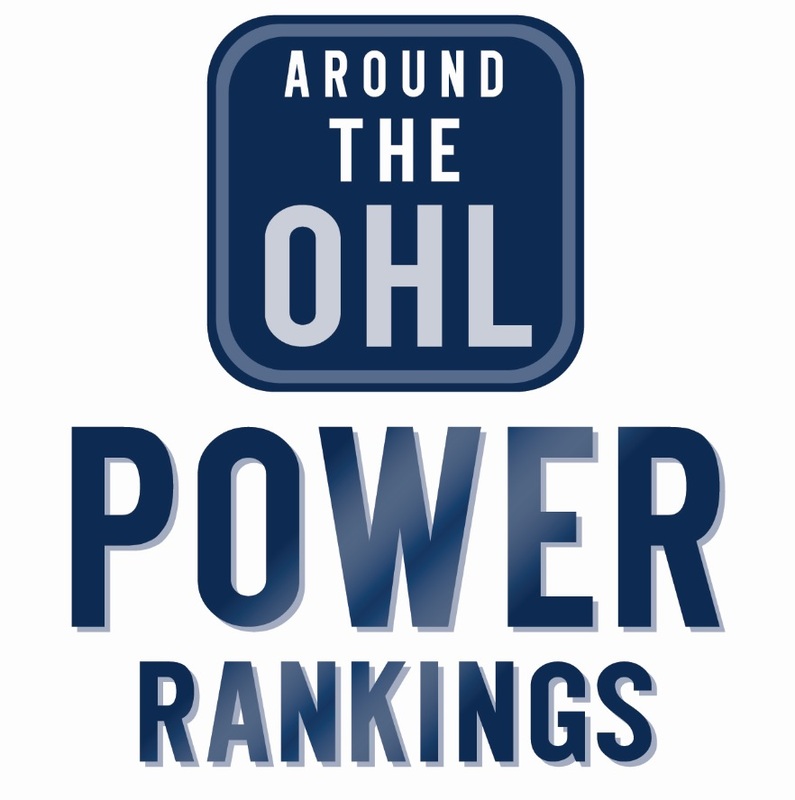 Jake also highlights his latest Jaker’s Dozen feature, discussing several different things that peaked his interest in the OHL this week. Connor Bunnaman of the Kitchener Rangers. Photo by Terry Wilson / OHL Images.